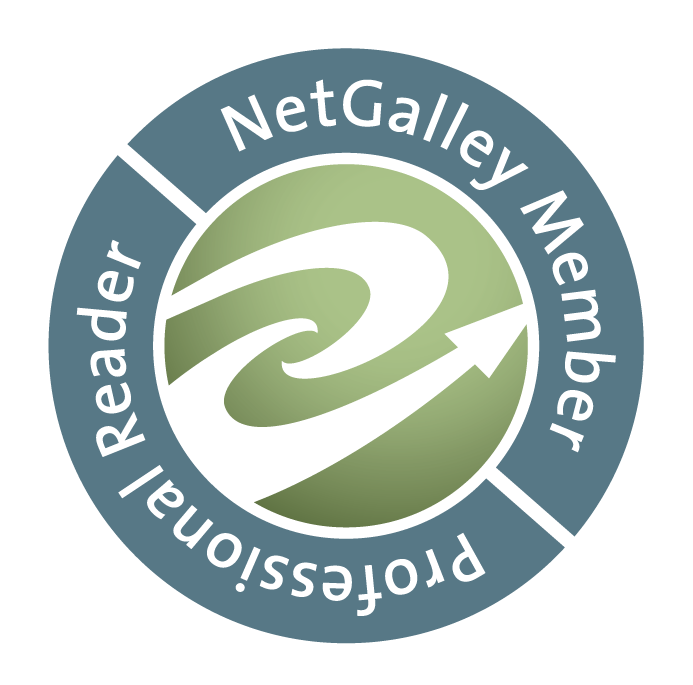 Is a person supposed to review/rate a book based on how they feel when they read it or on how they would have felt it they had read when they were in the "right" mood? 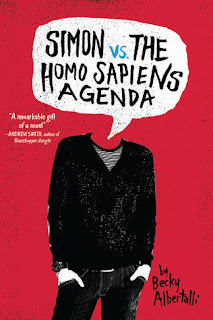 I'm asking because I feel like I've been in a book funk the past few days and that may have affected how I felt about Simon. Don't get me wrong, it was a great book. I just feel I might have liked it more if I was in the right mood for it. 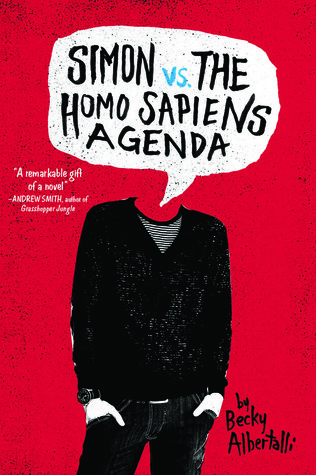 Simon vs. the Homo Sapiens Agenda was adorable and funny. I loved the email exchanges between Simon and Blue. I did wish we were clued in on who Blue really is sooner, but I guess it works. There were cute characters abound with realistic interactions and dialogue. It's also about acceptance. It's about accepting that white and straight shouldn't be everyone's default setting when thinking of someone (the entire world needs more of this). It's about being honest with your friends and family and them still loving you. And it's not even preachy about any of it. While it might not have been able to pull me out of my book funk, this was a genuinely good book. I am adding this one to the TBR. I read less YA as of late, but I love the idea of all this tension and a male lead. Thanks for the review.